Transport's role in improving air quality in Europe: How best to co-ordinate regulation? Emissions from road traffic account for a significant share of this burden, and is a growing contributor to particulate air pollution exposures. While electric vehicles will provide part of the solution in cities, policymakers have the challenge to achieve the most cost-effective solutions in order to avoid displacing investments in other improvements, such as engine upgrades and fuel efficiency. Understanding emissions sources at the local level is also key to finding the targeted measures that will be the most effective and best value for cities to address remaining exceedances and hot spots. - Which technological solutions could make a difference? - How can best practice in European cities be shared and implemented effectively? - What arguments exist for an outright ban on diesel and a move to electric vehicles? 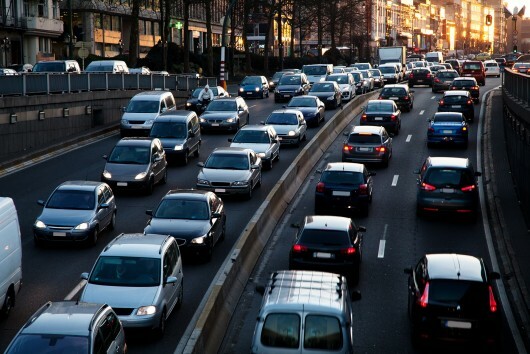 - What's the impact of public trust in auto manufacturers following recent emissions scandals? - How can EU institutions ensure single market rules are respected by aligning top-down legislation with local regulations?